A company known for more than a decade as a email marketing platform is launching into social media advertising as well. Email provider Mail Chimp has announced the introduction of Facebook (NASDAQ:FB) Ad Campaigns, which according to the company will help users engage with existing customers and reach out to new ones. The platform for Facebook Ad Campaigns can be accessed from the same place on the site where MailChimp users create their email marketing campaigns. And using its reporting tool, you will be able to monitor which ads are delivering so you can better target your audience. You start by logging in to your Facebook account with Admin user permission on your page so you can post an ad through MailChimp. 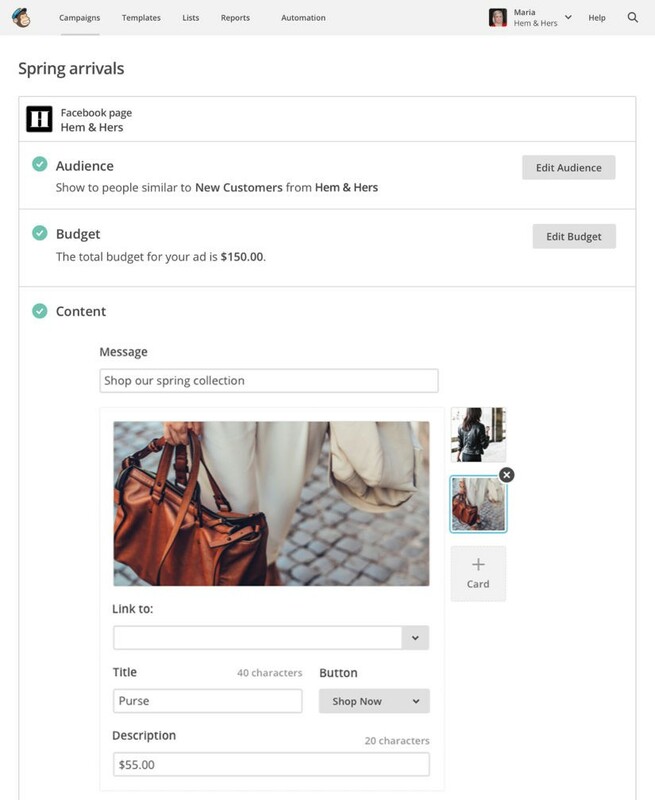 The process of creating the campaign involves using the three steps in Facebook’s Ad Builder by providing information on the audience, budget, and content. Once you confirm all of the information, MailChimp will send the ad to Facebook for confirmation. You will then receive an email when it is approved and posted to Facebook. It is important to note, Facebook can reject an ad, which will require another submission. If your ad is approved, it will start running on the news feed of your target audience and their Facebook sidebar. This is a paid feature. 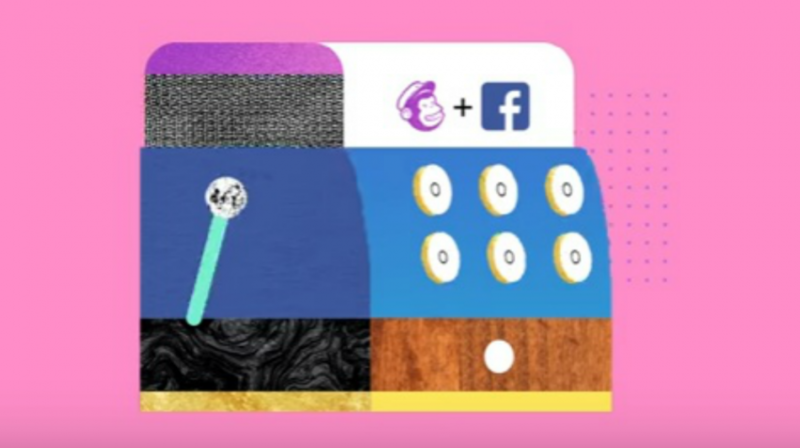 But as a MailChimp customer you can buy a campaign and target users on Facebook starting at only $5 per day without additional fees. The overall cost will depend on your audience size and how long you plan to run your campaign on Facebook. But with such a low point of entry, you can experiment with your campaign, audience and budget until you find that sweet spot. According to MailChimp, the first thing the company did when creating the new feature was to make it easier and faster, and with a total of 30 steps from beginning to end. It doesn’t get much simpler than that to manage your own Facebook Ad Campaigns for your small business. MailChimp was founded in 2001, and since then has helped send billions of marketing emails as well as automated messages and targeted campaigns, the company claims. Now customers can use the service to target customers on Facebook too. 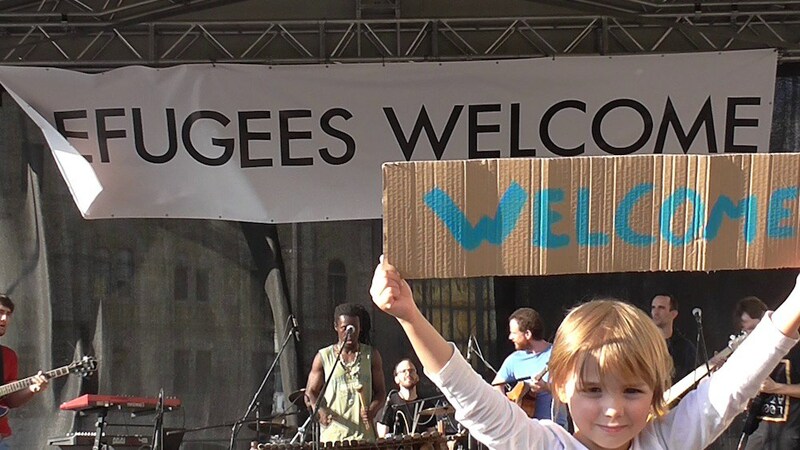 According to one Toronto media group, many refugees share the same qualities as successful entrepreneurs: They exhibit the drive and determination to both set and achieve lofty goals. Many refugees operated small businesses prior to relocation, and, though uprooted, their instinct to succeed remains. The only thing missing? Funding. This is where Little Dragon Media comes in. The media company, titled after Bruce Lee’s Mandarin byname, has launched the Refugee to Entrepreneur program to provide free business services such as marketing and web design for the entrepreneurial-minded refugee. Any migrant may apply, as long as they meet a few basic standards. According to Little Dragon, the program is best suited for those with a strong command of the English or French languages, as well as proven expertise in their field. The program is open to people in nearly any industry including plumbers, movers, electricians, and restauranteurs. Once accepted, the future business owners receive everything from logo design and web hosting to a free domain and training sessions. In a world where refugees find themselves targets of public scrutiny and face increasing threat of deportation, its a breath of fresh air to see Little Dragon supporting those in need. Through a similar effort, Starbucks has taken action to hire 10,000 refugees within the next five years. Support of this magnitude promotes a much-needed sense of unity across the world. 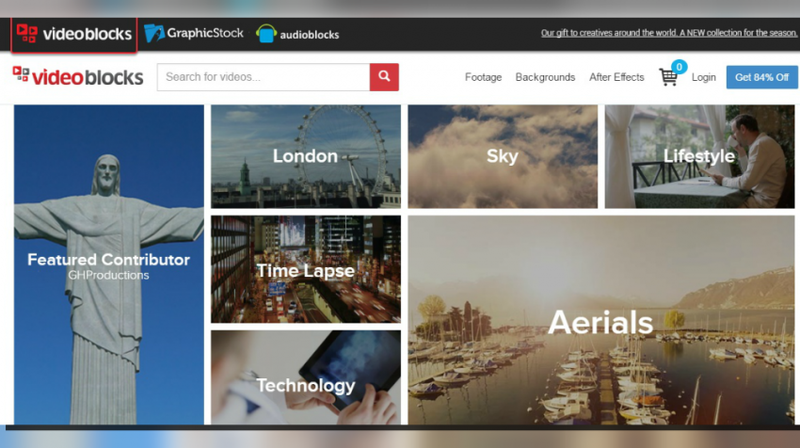 VideoBlocks is good resource for all things stock footage. Use it to access studio-quality videos, templates and backgrounds for your advertisements. VideoBlocks is a stock video footage media company that allows you to pay an annual subscription for unlimited access to its catalog of audio clips, images and of course videos. You can as well consider it an ultimate resource for all stock footage. The platform gives you access to studio quality templates, backgrounds, videos and more – all in one place. VideoBlocks is a subscription service. Signing up is easy, just click the Sign Up Today button and you will be presented with a short form to fill. The website boasts over 115,000 high quality video clips, animations, and motion backgrounds. You can immediately start downloading whatever pleases you from their “unlimited library.” The unlimited library is easy to access. Just click on the infinity symbol on the upper left corner of the preview file. VideoBlocks also offers you a chance to purchase content at discounted rates from third party contributors. While the content is available in their marketplace, 100 percent of the proceeds from the purchase go directly to the owner of the content. For businesses looking for unlimited downloads, VideoBlocks Enterprise might be the answer. This part of the businesses is seemingly crafted to offer businesses professional-quality, unlimited creative content. What’s even more interesting is that unlimited number of users can use the platform at the same time. You and your team can also seamlessly share progress via IP authentication and API access. VideoBlocks also has an education dedicated area called VideoBlocks Education. This part of the platform offers colleges and universities with the digital resources that students need to meet the Association of College and Research Libraries’ 21st-century digital literacy standards. It also gives students and faculties a quick, easy and reliable way to assess, select and ethically incorporate creative photos and video content into their projects. A monthly subscription will set you back $79. They also offer a six month subscription of $89 and an annual subscription of $149. You can always confirm the plan you are under by clicking the Billing & Subscription account tab. One thing that makes VideoBlocks really attractive is the fact that you can download unlimited photos and videos for no additional costs other than your subscription cost. They also have a really rich marketplace that you can procure additional content at a discounted price. This is generally a good platform for businesses that are looking for professional videos to use for their adverts.